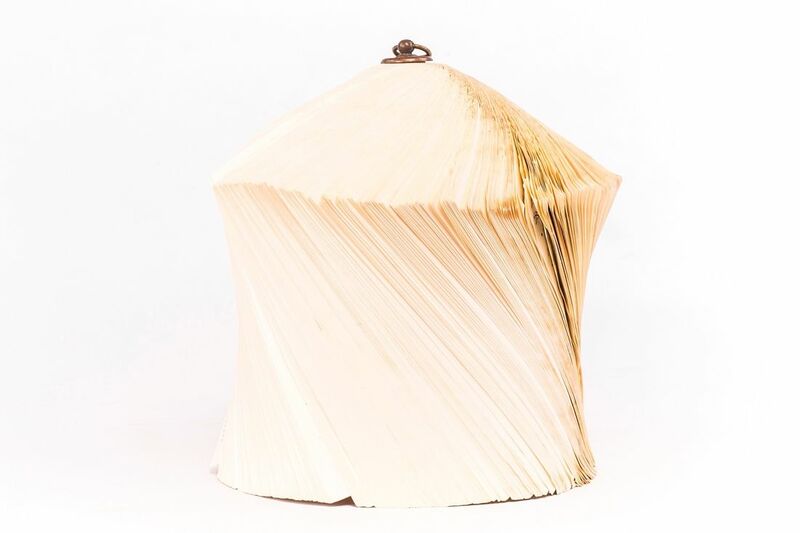 CRIZU’s Folded Books are unique hand made sophisticated design sculptures, done in Italy. 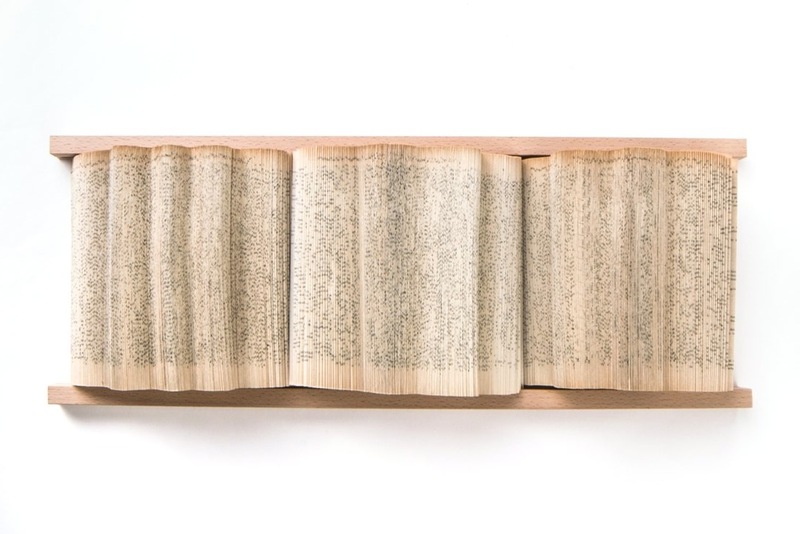 Old books are transformed into a new concept, minimal and mental. 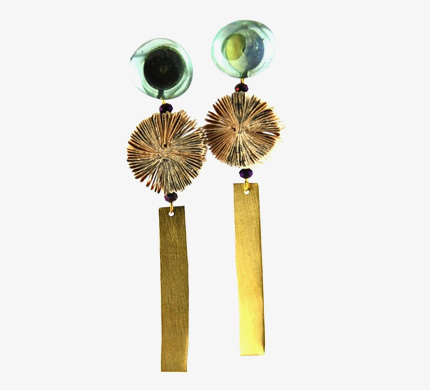 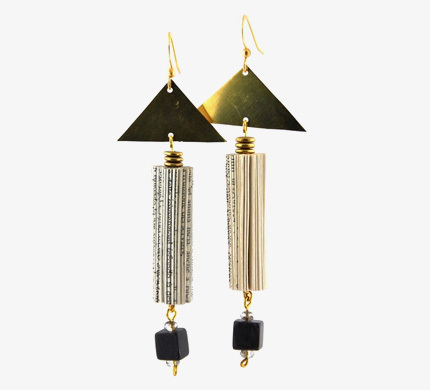 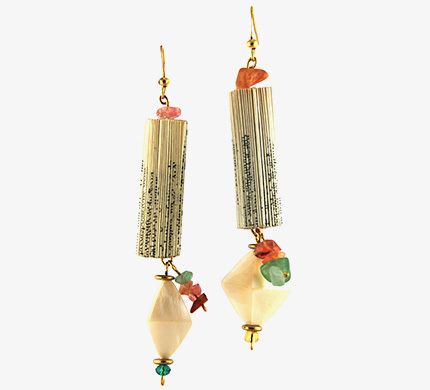 Paper from the pages of old books is mixed with the most unexpected and diverse materials, creating unique and sophisticated earrings and necklaces. 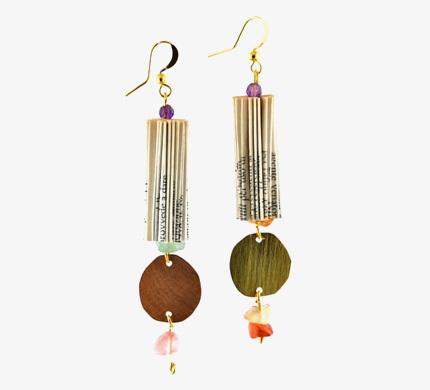 Barely Necessary is the name of the small line of paper jewelry designed and produced by Crizu. 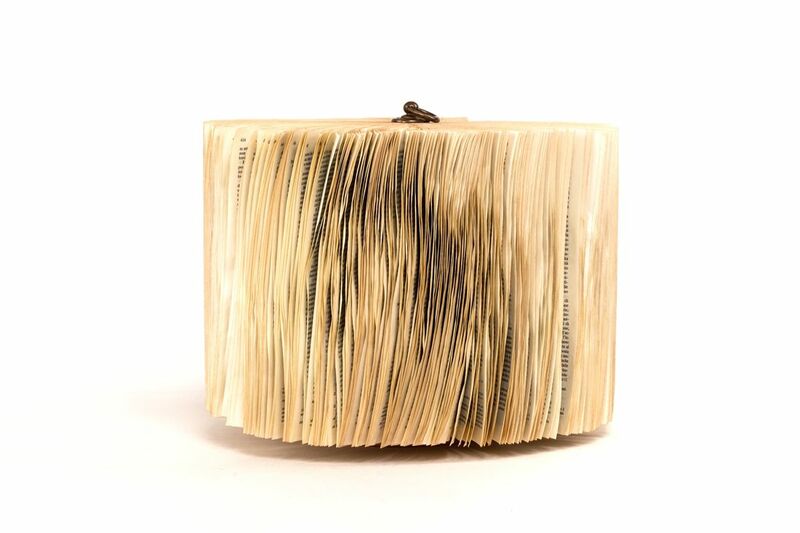 Paper from old books is again the essence of these petite works of art. 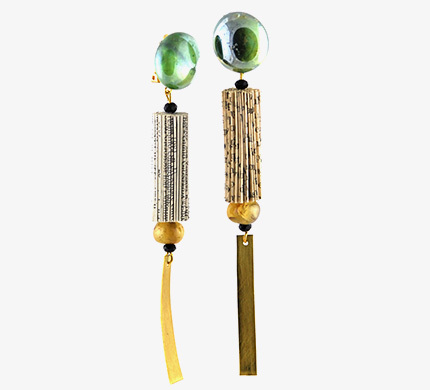 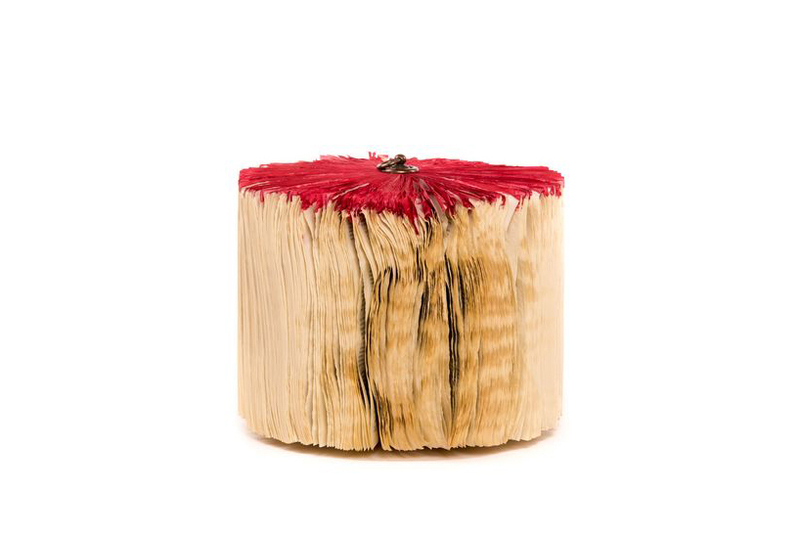 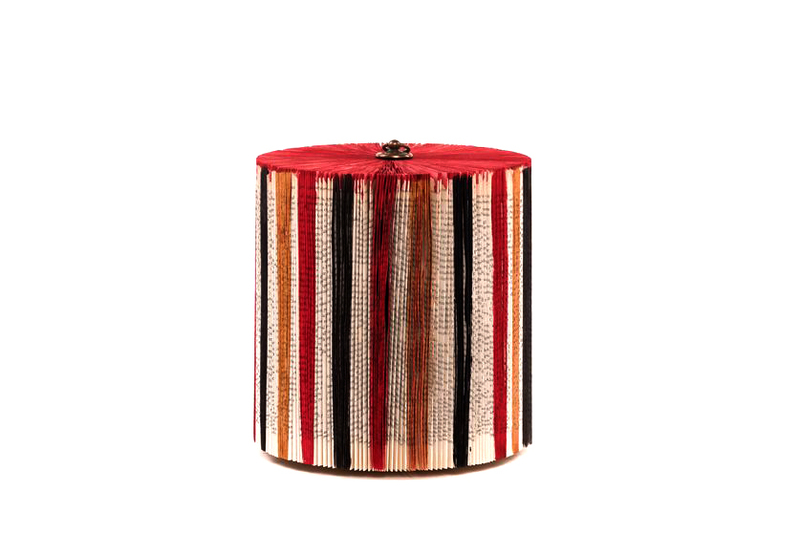 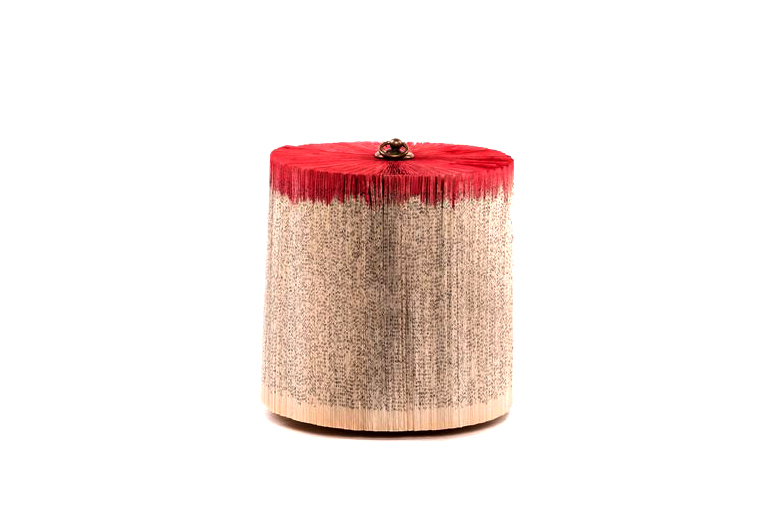 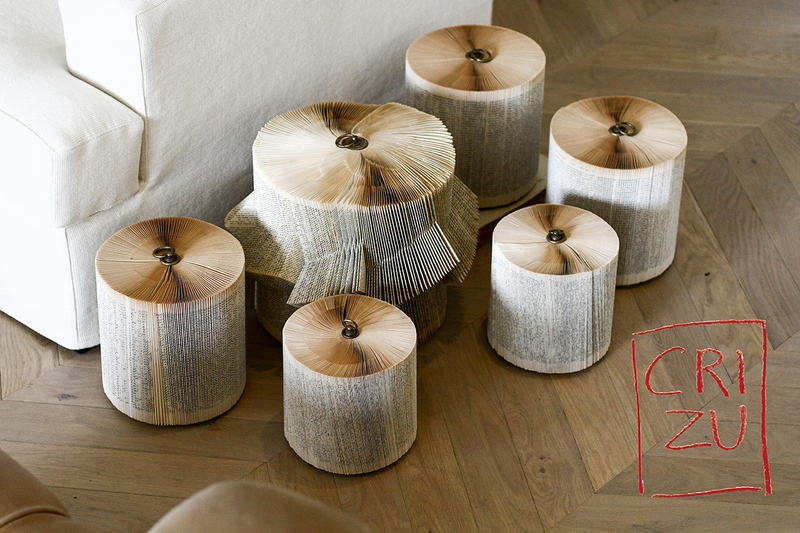 All collections, entirely hand made in Italy, are limited editions.